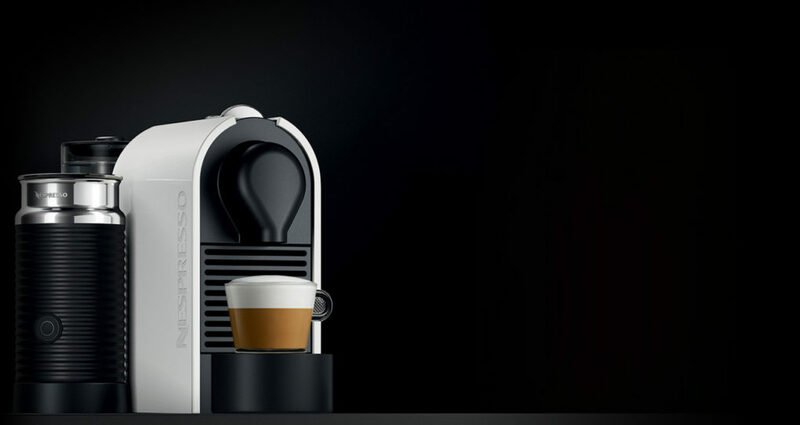 Coffee machines compatible with Nespresso pods are essential if you are going to enjoy the delicious flavour and cost efficiency that is associated with Nespresso coffee pods and Nespresso hot chocolate. Nevertheless, despite making sure the machine can take Nespresso compatible capsules, what else should you consider when buying a coffee machine? Reviews and Ratings – Firstly, you should never buy a coffee machine without reading reviews that have been left by those that have purchased the machine already. If the machine has received a poor rating and a lot of negative feedback, you know that you should not be spending your money on it. Customer reviews can be very insightful. Speed – There is nothing more frustrating than feeling like you have to stand by the coffee machine for about five minutes until your coffee is made. This is why you should attempt to discover the average time it takes a coffee to be made before purchasing. Style and Colour – The style and colour of the coffee machine is not a trivial matter. After all, you want to make sure that it is going to match in with the rest of your kitchen. If you are kitting out your kitchen, it may be worth looking for a range that has coffee machines with toasters, kettles, and microwaves to match. You don’t want to have to put your coffee machine out of sight because it does not match in with the rest of the room. Capacity – Capacity is another crucial factor to take into consideration when looking for coffee machines compatible with Nespresso pods. The water tank capacity has an influence on how many espressos you can make in quick succession. This is especially important if a lot of people are going to be using the machine on a regular basis. You don’t want to have to refill the water tank every time someone wants a cup of coffee. Next post Compatible Coffee Pods For Nespresso – When Is The Best Time To Drink Coffee?